The aging SAAB JAS-39 Gripen is a veteran member of several of the world's most powerful air fleets-certainly not only because it is fairly priced, but also because it is functional; not to mention, the JAS-39 is known for its execution: nearly any flight mission can be carried out by the Swedish masterpiece of engineering. Believe it or not, the brand name SAAB doesn't fetch nearly as high of a price (in comparison to other aircraft engineering brands) in the field of aviation as it does on the automotive side. 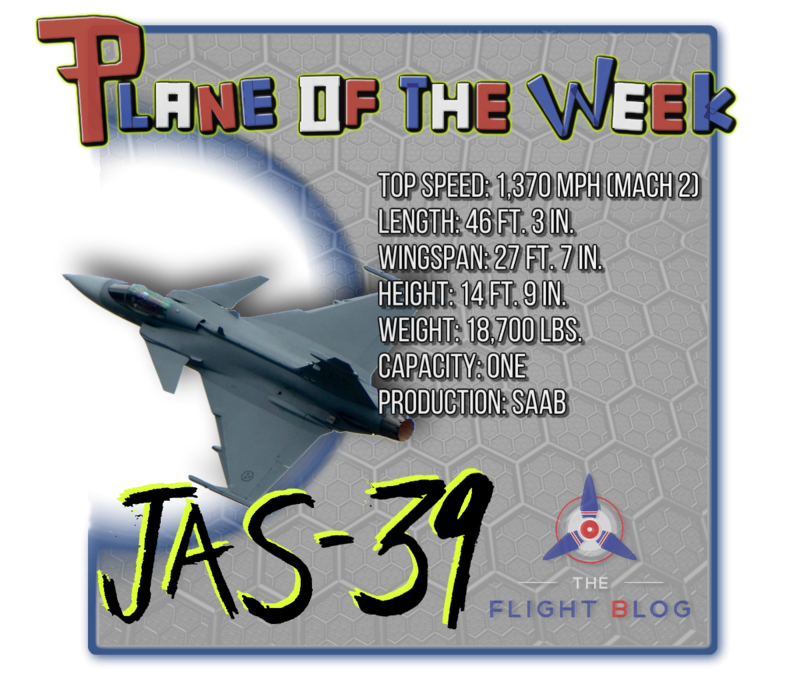 The Swedish government initially funded the JAS-39's development, way back in the 80s; this was important-while tensions and threats of war escalated across the globe, Sweden wanted to retain their "neutral foreign policy stance." As such, instead of reaching into other markets, such as those in Russia or China, the Swedish government opted to construct their new fighter jet within their own country. As such, the Swedish-born SAAB was a natural choice. This is potentially the reason for its brilliance. While it may not be the flashiest aircraft in the sky, it is drastically cheaper, yet functionally comparable to even the most high-priced fighter jets in any country's air fleet. As such, many countries chose to purchase the Gripen as a result of its low price tag, resulting in it becoming one of the world's most famous and recognizable fighter jets. The Gripen is faster, more agile, and has better situational awareness than the Super Hornet. While it may lack the Rhino's massive payload capability, this is a bit of a non-issue when it comes to air-to-air capability or precision ground attack. The Growler's EW capability is great, but it really is more of a niche capability. In trying to fulfill so many roles, the Super Hornet spreads itself too thin. It can do a lot of different things, but it is hard to think of one single thing it does better than anything else. The Saab Gripen NG focuses more on the basics.It simply sets out to do what a multirole fighter should do. That means that the Saab Gripen NG is the winner of this bout. What makes the Gripen so great? Well, many would argue it has something to do with the aircraft's actively repositioning radar system-which allows for +/- 100° scan angle. Moreover, when considering the merits of a fighter jet, one must always consider its ability to actually throw a punch; the Gripen takes advantage with the MBDA Meteor, which uses a ramjet in place of a rocket- this provides more control to the pilot and a more pinpointed flight to the target. Additionally, the Gripen has a higher top speed and rate of climb-it is also capable of supercruise. All-in-all, most would agree the Gripen takes this one by a slight margin. No wonder it's become one of the world's favorite aircraft.